Azerbaijan vs Northern Ireland: Azerbaijan is currently spotted at the fourth position along with the points of seven. Also, Northern Ireland standing at the second position after played five matches in the World Cup Qualifier 2018. Both of the team will play their sixth match on June 10th, Saturday at Tofik Bakhramov Stadium. Get Goal Updates Here above! Check Playing XI below! In the last five matches of Azerbaijan, the team had two wins over Qatar and Norway in the International Friendly and World Cup Qualifying – UEFA. Also, the team have two losses against Northern Ireland and Germany in the WCQ. Drawn against the Czech Republic (0-0). When to concern about the last 20 matches, Azerbaijan won only five matches, nine losses, and six draws. NOTE: – Confirmed Playing XI updated! Azerbaijan won two games by scored just three goals in five matches to date. In the last five matches of the Northern Ireland, the most recent matches against Norway in the WCQ and also against New Zealand International Friendly are marked as winning games. Also, the team have lost their matches against Germany and Croatia. As mentioned above in the Azerbaijan’s list, the Northern Ireland won the first match against Azerbaijan in this WCQ 2018. Also, the Northern Ireland performed well in previous games, the team had totally ten wins against various teams such as Ukraine, San Marino, Belarus, and more others in various competitions. Last play against Azerbaijan, the Northern Ireland scored four goals without any opposite goals. 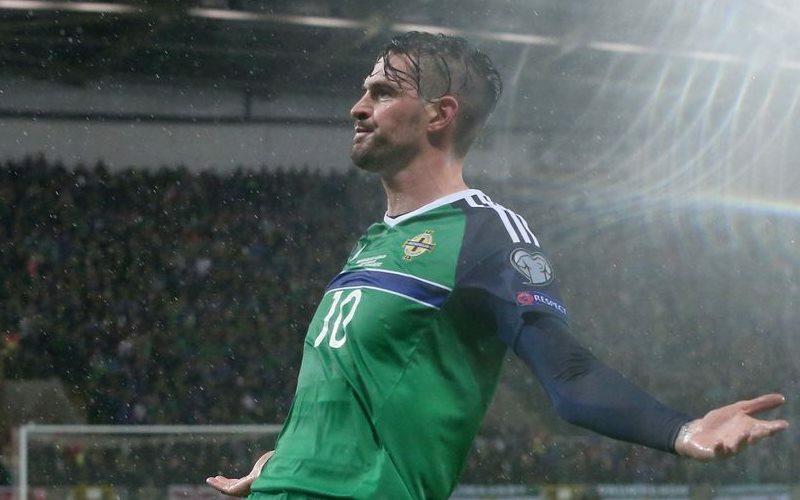 Northern Ireland is the second team after Germany after played five matches with ten goals & three wins. According to the prediction, Northern Ireland have a major opportunity to win this game again with Azerbaijan. Stay tuned to get more latest updates.